The DJI Zenmuse XT camera offers many advantages for rooftop solar panel inspectors and operators of massive solar farms. In addition to being able to clearly view temperature anomalies on a crisp thermal image, the Zenmuse XT can be used to scan installed solar panels during normal operation across large areas within a short time frame. This allows problem panels to be isolated quickly, ready for remedial action, keeping energy production at optimum levels. 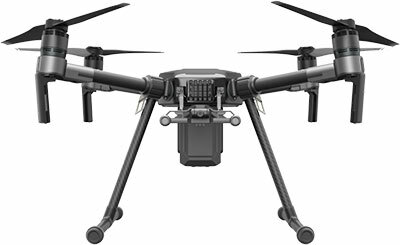 Attached to a DJI M100, the XT will have a flight time of over 30 minutes, allowing for the inspection of large sites in a single flight. 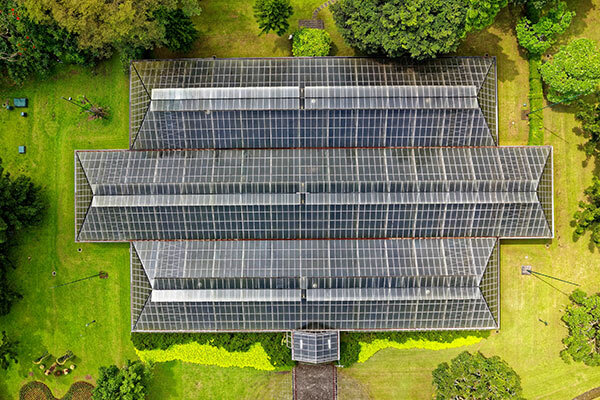 DJI’s Inspire series when combined with either its Zenmuse X3 or X5 cameras provide solar energy plants the ability to inspect an array of panels at speed. Instead of sending inspectors out into the plant to check individual panels on foot, a flight overhead recorded using 4K video provides the image clarity needed to carry out initial inspections. Inspectors then are only required to investigate problem areas, significantly increasing their efficiency and productivity. 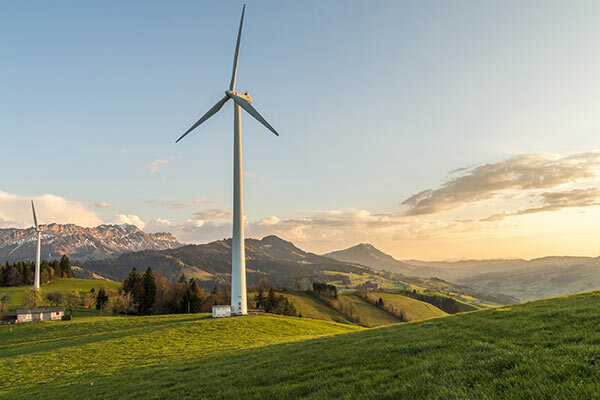 Conducting wind turbine inspections via UAVs is a significant improvement over existing methods. Safety and efficiency are paramount to modern energy refining facilities and inspections are mission critical to maintaining operations. Traditional inspection methods have always been challenging as facilities can cover large areas with complex structural layouts. UAVs allow for even the largest facilities to be inspected quickly from the air. 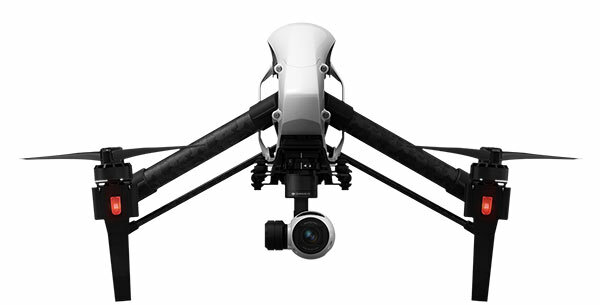 The DJI Phantom series provides simple, high altitude facility surveying as well as close proximity vertical inspection. 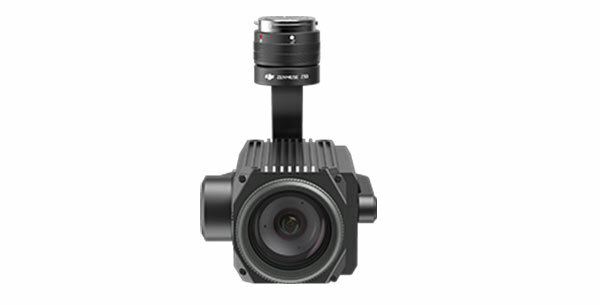 More demanding scenarios can draw on DJI’s wide portfolio of products spanning the Zenmuse XT thermal imaging sensor created in collaboration with FLIR, the Zenmuse X5 with its large Micro Four Thirds sensor, and and high-efficiency platforms offering extended flight times of up to 30 minutes. 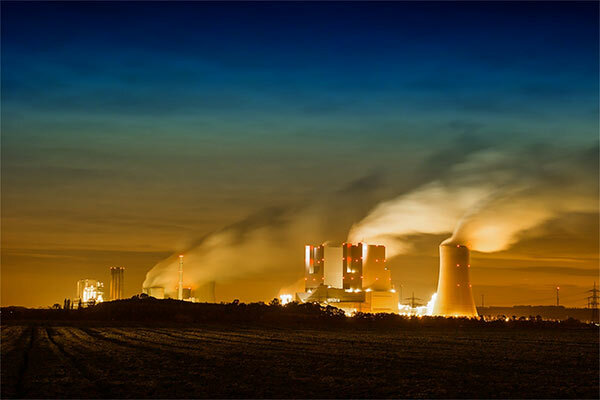 However and whichever technologies are applied, these systems allow teams to quickly identify structural weaknesses, scan for hot spots, identify gas leaks and much more, empowering them to make decisions quickly and move more efficiently to remedial actions. 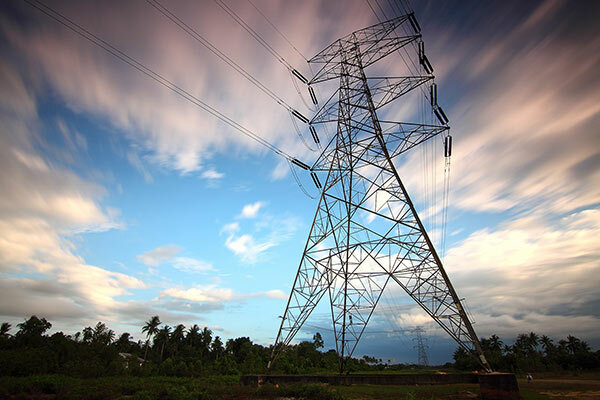 Power lines spanning vast distances present unique maintenance challenges due to their geographical dispersion, as well as their height. Traditionally inspected by helicopter-based methods, they can be more easily and efficiently inspected using UAVs Inspection teams equipped with a DJI Inspire PRO, equipped with DJI’s Zenmuse X5 Micro Four Thirds camera are able to begin aerial inspections mere moments after arriving on site. Capable of capturing 16 megapixel photos and 4K video the images these cameras capture are detailed enough for fine post-inspection analysis while the live feed will allow operators to see significant problems as they fly. The DJI M600 series heavy lifter platform, combined with the DJI Ronin-MX gimbal provides inspection teams with the capability to deploy heavy, large sensor cameras needed for more specialized work. Powered by the new A3 flight controller, it can be upgraded with DJI’s D-RTK GNSS system for centimeter level hovering accuracy. Two additional satellite and IMU systems can also be added, creating a total of six layers of redundancy to ensure it flies with absolute reliability at all times. 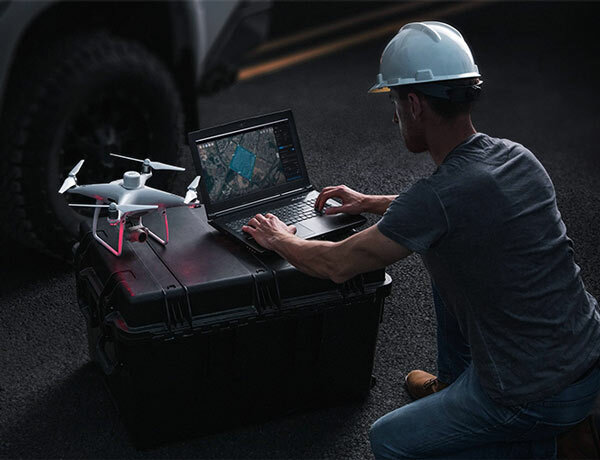 Its support of DJI’s SDK allows it to be customized to simplify inspection, from standardized flight patterns to fully autonomous flight, and a base station can also be used to allow the control of up to 5 aircraft simultaneously to make inspecting different line segments simultaneously possible. Using UAVs for inspections in these situations allows the work to be carried out more quickly than traditional methods.